Internet Marketing, how to get the most out of it for less. 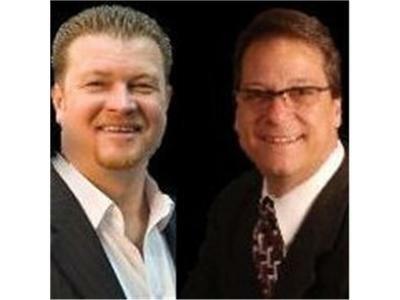 Join 2 Guys on Business Chris Livingston and Tony Iaguessa along with guest Anthony Kirlew founder and Chief Strategist of AKA Internet Marketing. Anthony will share with us how to leverage Social Media Marketing to build your business. Anthony will also show even the newest businesses how to get the ball rolling and the steps you need to take to avoid wasting valuable time and money.